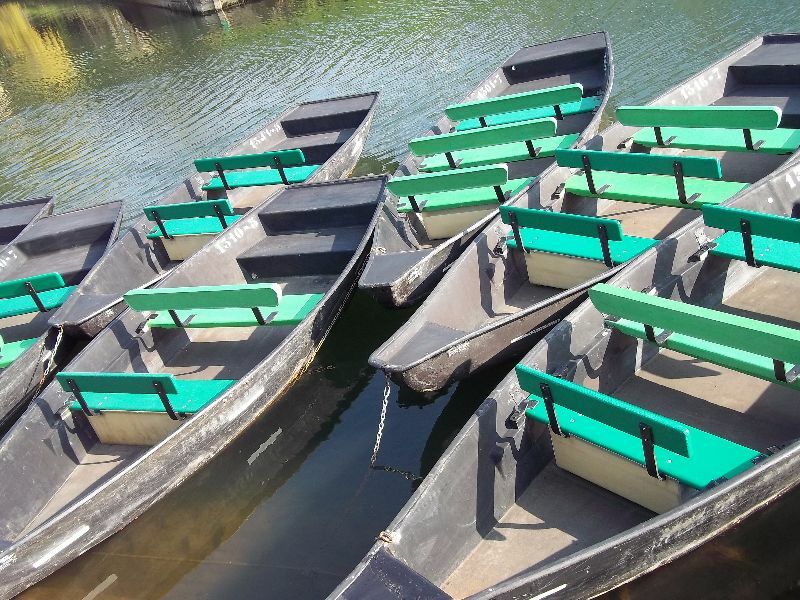 Accessible only by boat (by the landing stage of FOURAS), can be discovered on foot or by bicycle after a very pleasant crossing. Small beaches for bathing. Guaranteed flavour of adventure! 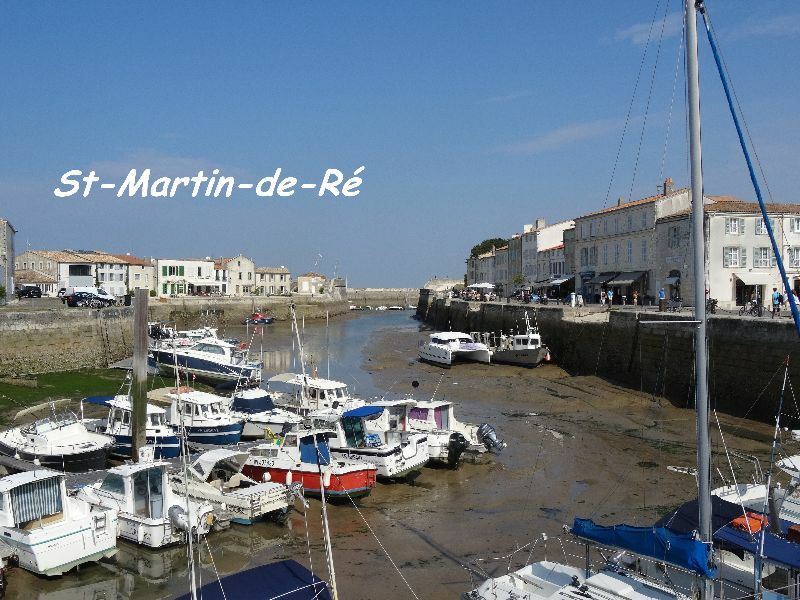 Visit la Flotte-en-Ré and Ars-en-Ré, 2 pretty villages members of “Les Plus Beaux Villages de France”, have a drink and seafood at St-Martin-en-Ré, the capital of the island, after a long walk or ride along its luminous coasts. Make a small tour to the lighthouse of Phare des Baleines in the North of the island. 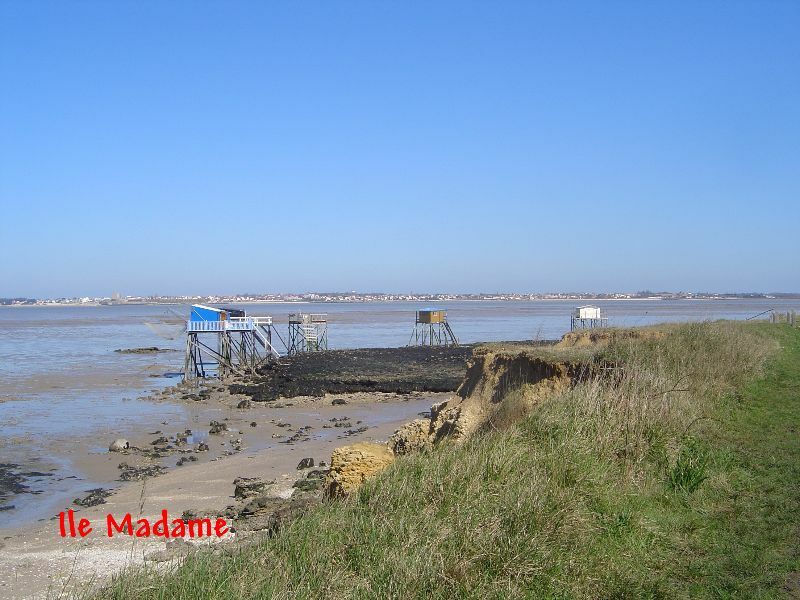 Accessible at low tide on foot or by bike by 'la passe aux Boeufs' (0,6 Mile) from Port des Barques. 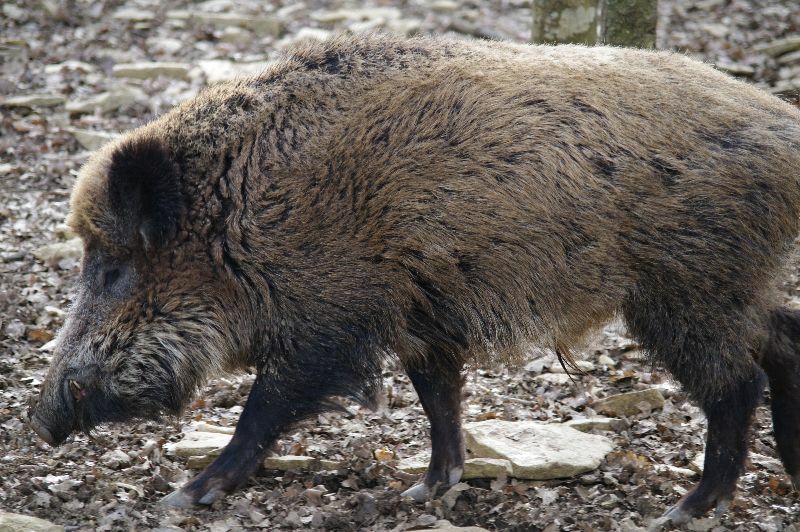 It is a classified natural site. 'Carrelets', aquacultural farm, coastal paths. 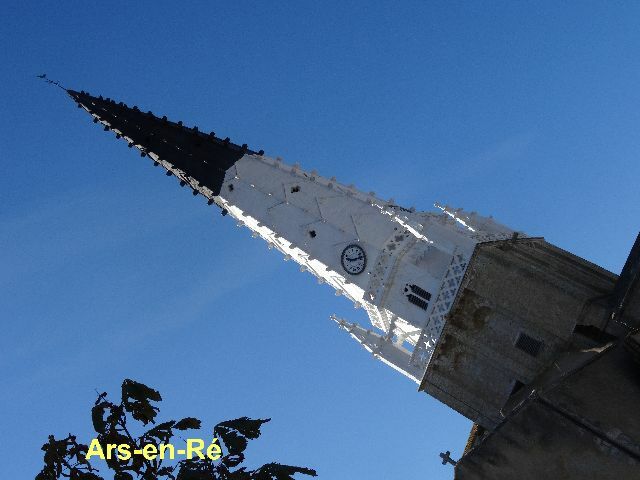 Cognac ( 1 hour 15 minutes away by car). 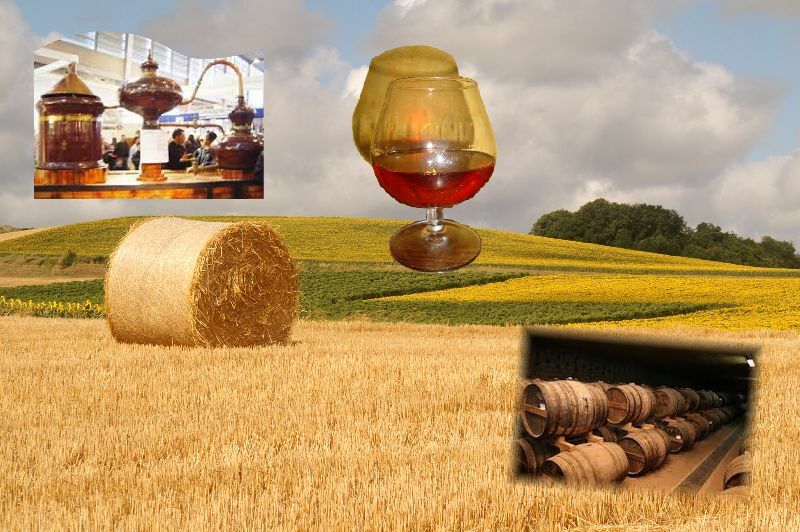 Rendez-vous in Cognac, driving through the touristic road along the Charente river (make a stopping in Chaniers, a nice village ), to visit the most famous Cognac distilleries like Rémy Martin, Hennessy or Martell....You will also taste Cognac during your visit. 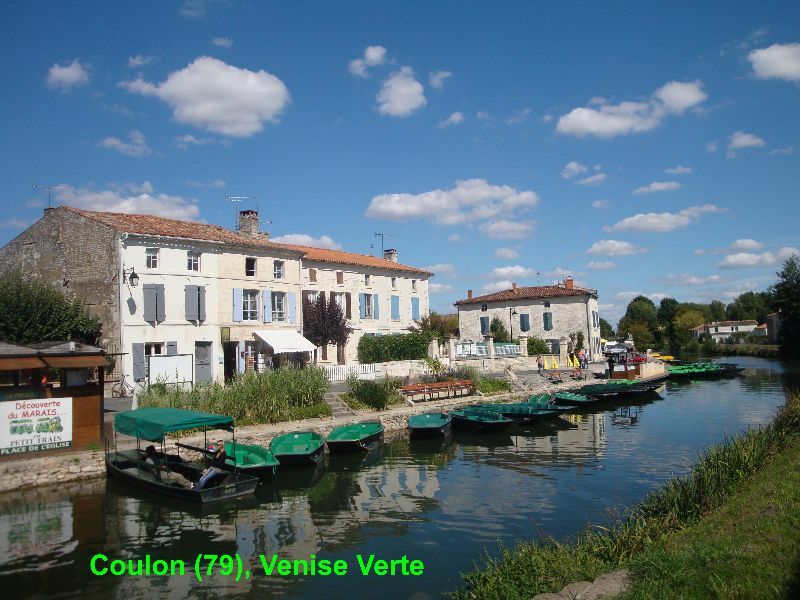 Great picnics possible along the Charente. Blaye and le Blayais (approx. 1h15). The citadel of Blaye to visit, and great wines of Bordeaux. Médoc (approx. 1h15 taking the ferry in Royan). The swamp from Poitou, (approx 1h30). 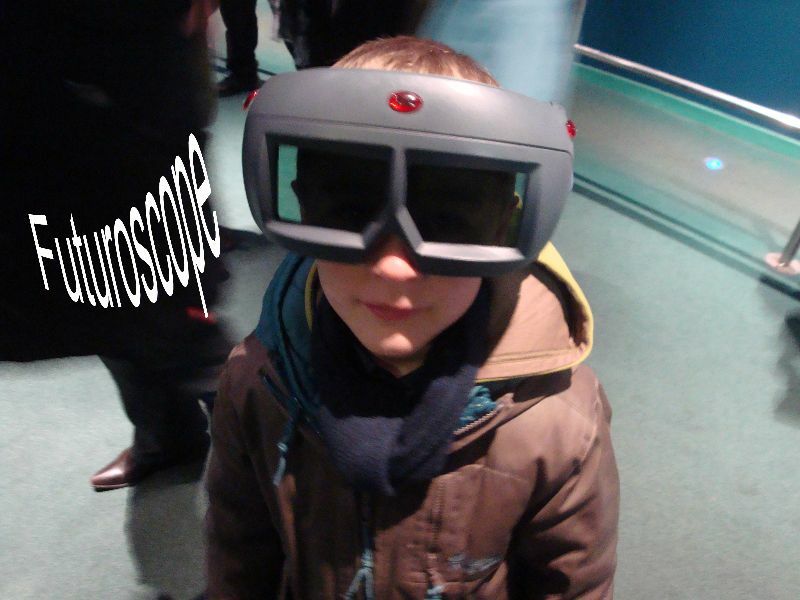 Le Futuroscope (approx. 1h30), European Theme Park for image. 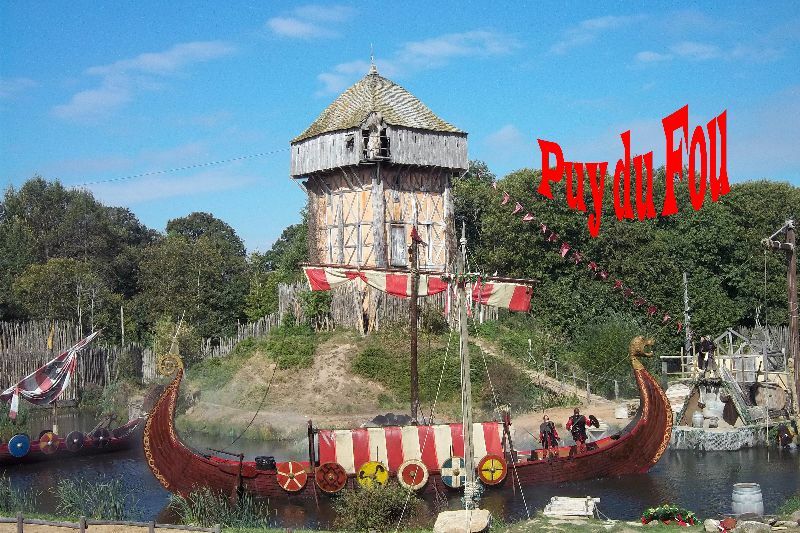 Le Puy du Fou (approx. 2h15).